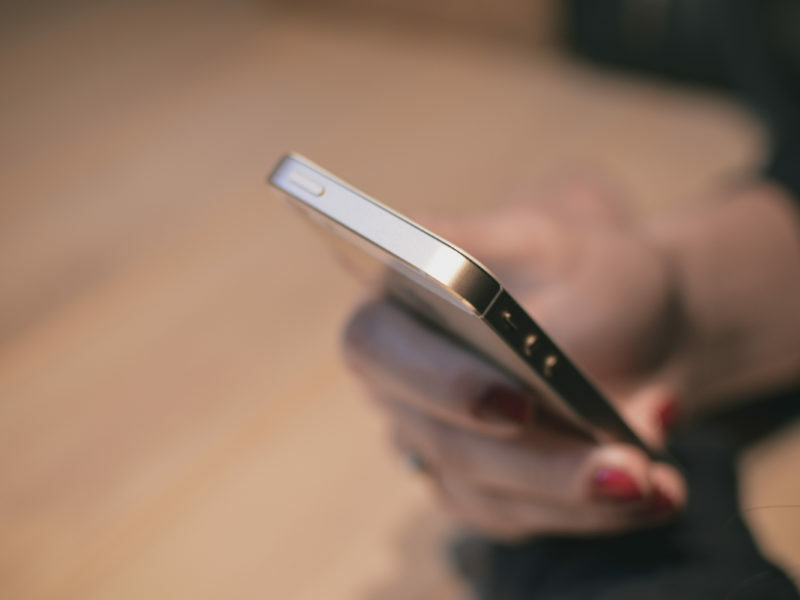 The European Commission is claiming another victory after the first summer without mobile roaming fees inside the EU resulted in a surge of call and data use by travellers, according to a new Eurobarometer survey. Since a new law got rid of roaming surcharges for phone calls, text messages and data use, the number of consumers who used data while travelling like they do at home doubled to 31% between mid-June and the end of August. Before 15 June, when it became illegal for telecoms operators to charge roaming fees, only 15% of Europeans used mobile data when abroad. 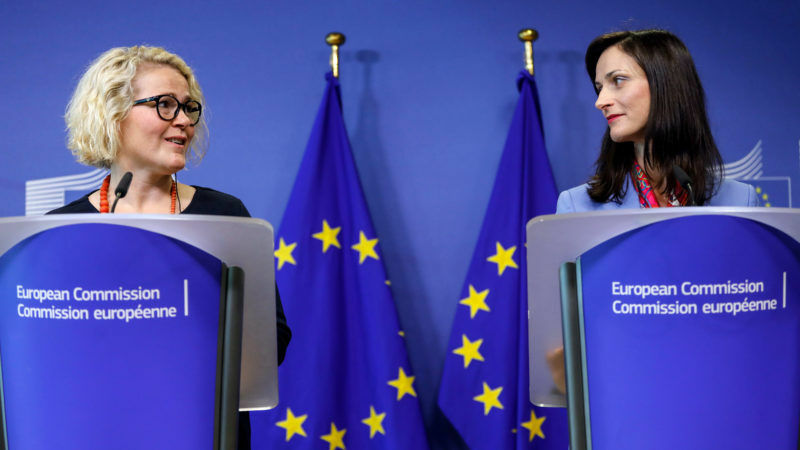 In June, the Commission heralded the law as a major success for the EU institutions amid the rise of populist eurosceptic parties across the bloc. Mariya Gabriel, the new EU digital Commissioner who took office one month after the roaming rules went into force, said on Tuesday (26 September) the Commission will keep monitoring how consumers use their mobile phones when travelling and whether a large number of telecoms companies apply for exceptions from the rules. Operators can still ask telecoms regulators for an exemption if they prove that their business will be hurt when they stop charging roaming fees. Gabriel said that around 30 companies have asked for those exemptions since June. She said the low figure shows that the roaming rules are working. “When you compare it with a thousand small operators, or not so small ones, it’s not a percentage that can impact negatively the process and our decision. We stand very firm, the benefits are for citizens,” she told reporters. 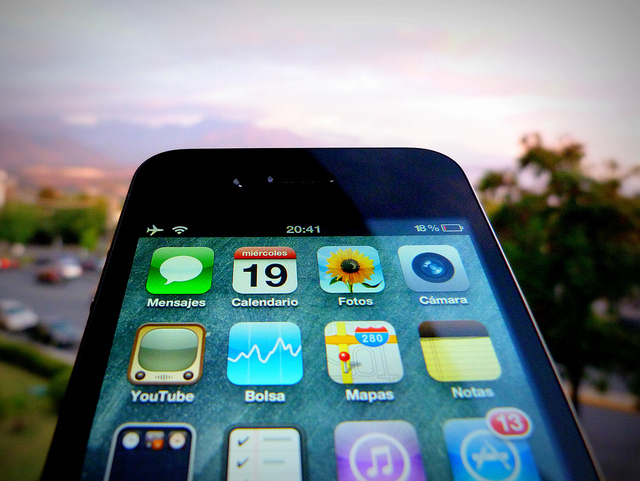 The Commission will publish another report on the progress of the roaming regulation by the end of 2018, Gabriel said. In 2019, the EU executive will formally review the effects the law has had for consumers and telecoms companies. The tense negotiations over the roaming law had dragged on for ten years as telecoms firms argued that a legal ban on surcharges within the EU would slash their revenues. Miapetra Kumpula-Natri, the Finnish centre-left MEP who led the European Parliament’s negotiations on the roaming law, argued that the rules should help telecoms firms because consumers will pay more if they use more data. “We want the data economy to boost and that’s why we want people to have the possibility to travel in another country and not switch off,” Kumpula-Natri told the joint news conference with Gabriel. Three months after the EU law got rid of roaming charges, 71% of Europeans are now aware that they can use their phones when they travel and not pay extra fees. The data on how citizens use their phones abroad was collected over the summer, when people are more likely to travel and take holidays. After the rules went into effect in June, 24% of travellers in the EU telephoned as often as they do at home, compared to 11% before 15 June. Thirty percent of people sent text messages as frequently as they normally do, compared to 20% before the law was applied. Only 54% of the people who were surveyed said they had actually travelled to other EU countries within the last 12 months. Residents of Luxembourg, Slovenia and Austria are the most likely to travel to other EU countries. Only 12% of people in Greece had travelled abroad in the previous 12 months. A similarly low percentage of people in Romania, Portugal, Spain and Bulgaria travel to other countries. As a result, people in southern European countries think they will not benefit as much from the ban on roaming charges as people in northern member states do. Thirty-eight percent of Greeks think they will personally benefit from the rules, compared to 63% of people in Luxembourg and 58% of Belgians. Not great News! I said from the start the Telecom companies would adjust their pricing schedules which will hit those that can least afford it & guess what PAYG seems to now have a 13 month calendar that eats all your top up Y Bill Pay customers have seen their bills rise by between €5 & €10 with less for your money in the way of freebies like Sky Sports & Spotify on the basic plans. Great! Thanks EU for hitting the many to pamper the few!